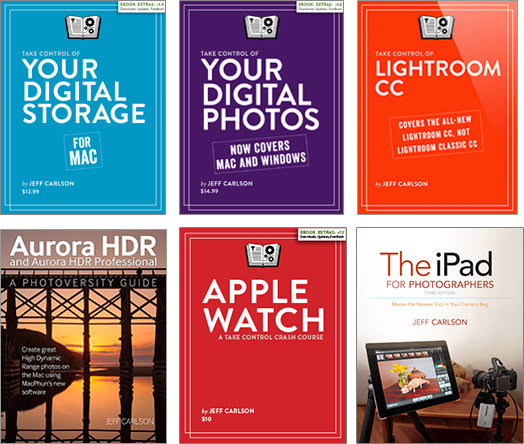 In the second edition of The iPad for Photographers (which is available now! ), I focus on using ShutterSnitch to import photos wirelessly from a camera using a Wi-Fi card such as the Eye-Fi to the iPad. While I’ve been on vacation this week, however, I’ve been leaning on ShutterSnitch but using my iPhone instead. I’ve wanted to stay light while carrying gear around Disneyland, but “gear” also includes stuff to keep a 5-year-old fed and entertained for the day. (That includes lots of snacks, crayons, and paper for standing in long lines. I also have an iPod touch as a last resort, which so far hasn’t been needed.) And I haven’t been doing a great deal of photography. So although the iPad is light and portable, it’s still a bit of heft when my main goal isn’t photography. My iPhone, though, is with me all the time, and ShutterSnitch works on all iOS devices, not just the iPad. The iPhone gives me three advantages over just taking photos with my camera: its Retina screen offers better previews of my photos; I can edit images using iPhoto, Photogene, or a bunch of other apps; and I can share those images easily. 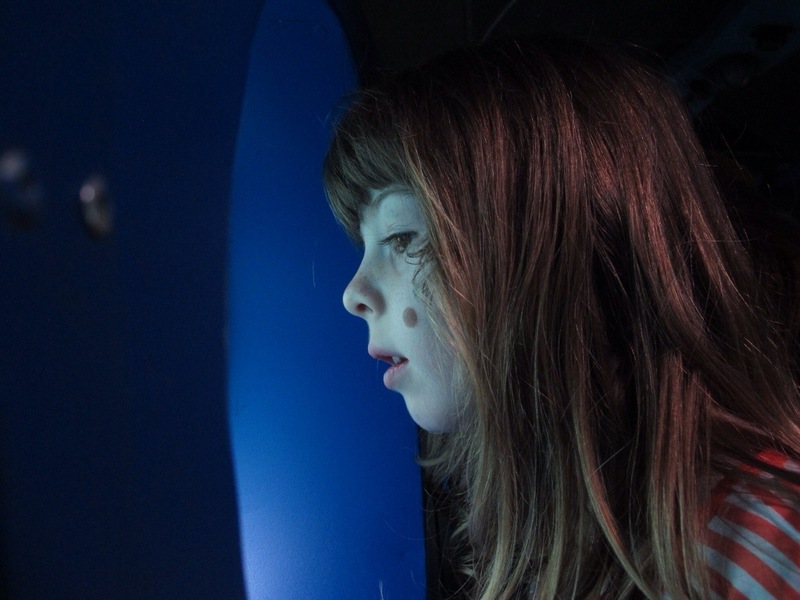 Most shots have been of my daughter, so after importing photos into ShutterSnitch, I select a few, share them to the Camera Roll, and then send those to a Shared Photo Stream for family members to view instantly. I’ve also shared a few photos via Facebook and Flickr, also from the Camera Roll. If I were more photo-focused on this trip, I’d probably stick to the iPad. (That’s my plan for an upcoming photo tour I’m taking in October.) 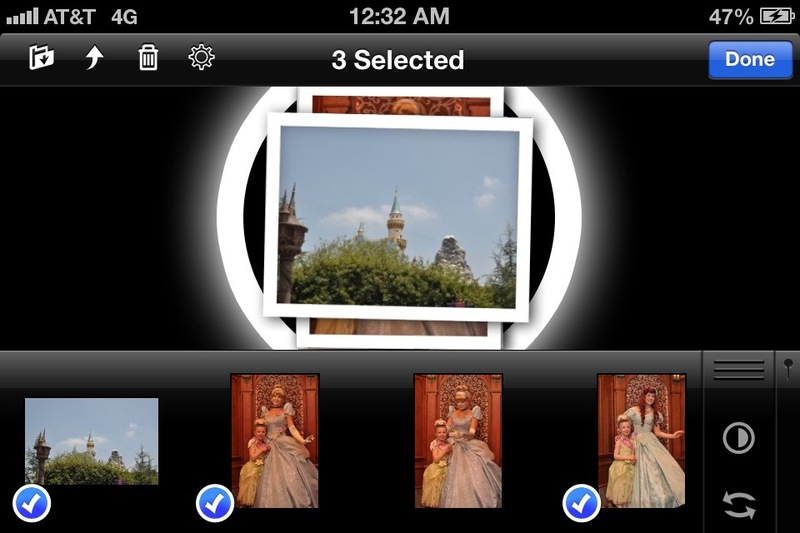 But in this case, it’s been more convenient to use my iPhone as the device for reviewing and sharing photos. ShutterSnitch and an Eye-Fi card enabled me to do it anywhere I happened to be standing. 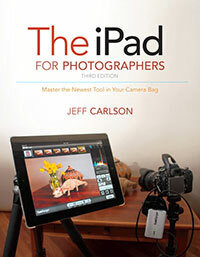 Just purchased the new Ipad for Photographers 2nd edition and started reading it last night. I have the GoFlex Satellite drive and use it for travel with movies, etc., and had hoped to convert it for backup of pics on a trip next year to Ireland. Glad I saw your note on it!